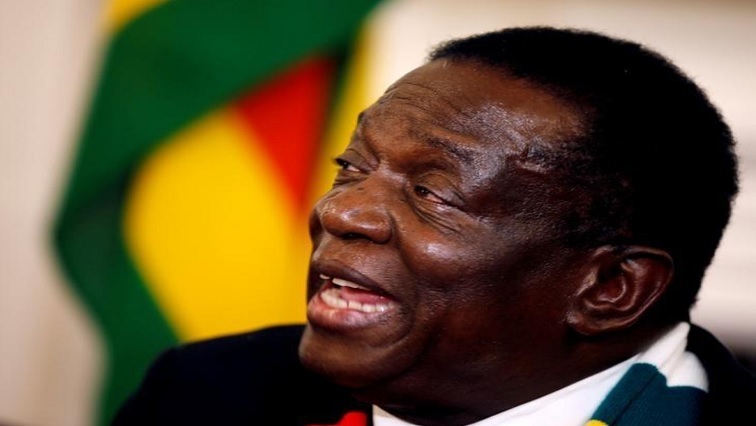 Zimbabwe's opposition MDC snubs Mnangagwa talks, wants outside mediator - SABC News - Breaking news, special reports, world, business, sport coverage of all South African current events. Africa's news leader. Zimbabwe has held disputed elections since 2000, which coincided with an economic recession. Zimbabwe’s main opposition on Wednesday snubbed talks with President Emmerson Mnangagwa meant to try resolve a political and economic crisis, saying any dialogue with the president must be brokered by an independent outside mediator. In a speech before the talks, Mnangagwa said his opponents should accept his election win, and he urged them to call forthe removal of U.S. sanctions on ruling party and government officials. The Zimbabwe Human Rights NGO forum said on Wednesday that17 people had died since the mid-January protests although police still insist three people were killed. This entry was posted on 07 Feb 2019,06:12AM at 6:12 AM and is filed under Africa, Homepage Latest Stories Slider. You can follow any responses to this entry through the RSS 2.0 feed. Both comments and pings are currently closed.